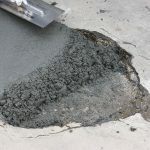 View basket “RFC Epoxy Deep Fill Mortar” has been added to your basket. For smaller finer repairs to concrete floors, damaged steps and spalled joints Epoxy Fine Grade Mortar allows for detailed repairs down to a feathered edge. For smaller finer repairs to concrete floors, damaged steps and spalled joints Epoxy Fine Grade Mortar allows for detailed repairs down to a feathered edge. The smaller pack is perfect for repairing small imperfections across a damaged garage floor prior to painting with an epoxy or polyurethane system. 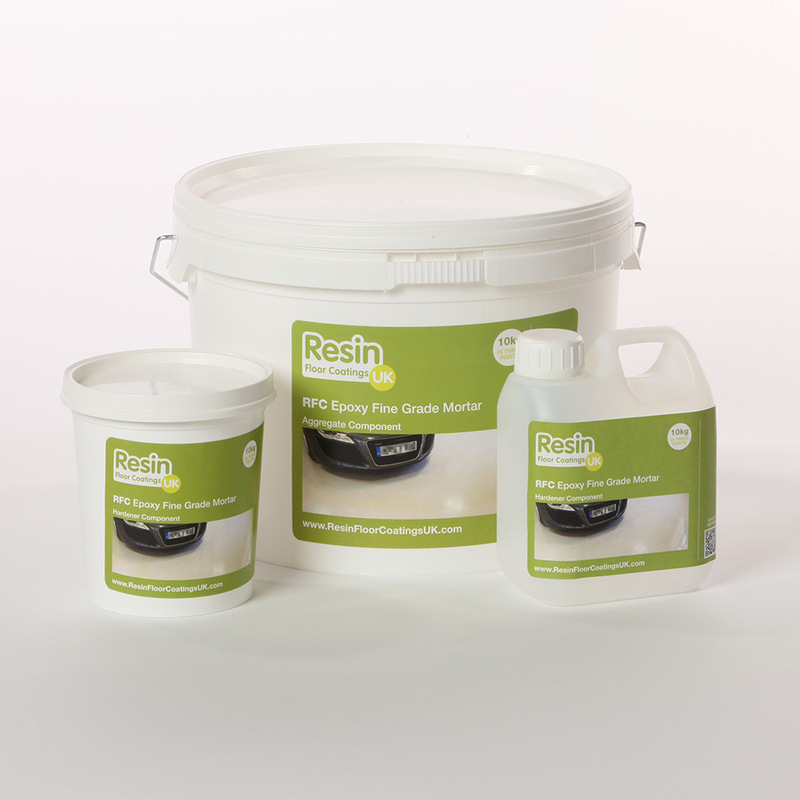 This is a three component solvent free system that cures quickly to form a well compacted impermeable repair. It can easily be appllied with hand tools and dries to a grey concrete colour. 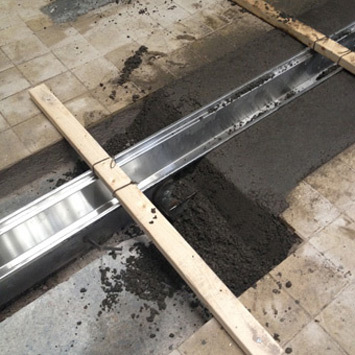 The cured surface is also resistant to abrasion and chemical spillage. A feathered edge is always a weak point, full strength with this product is achieved at only 5mm.